Week of 6/17/2016: “I was the first intern scheduled to be on OB night shift and I felt very nervous about that. Although it was still orientation week, you can’t help but anxiously await the tasks on the horizon. 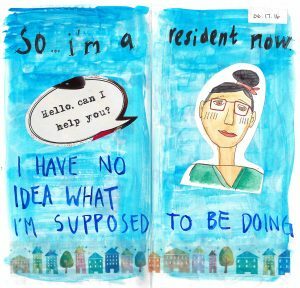 In “Family Doc Diary: A Resident Physician’s Reflections in Fifty-two Entries,” Phyllis Ying, MD, shares her art journal chronicling her first year of residency – the “intern” year. 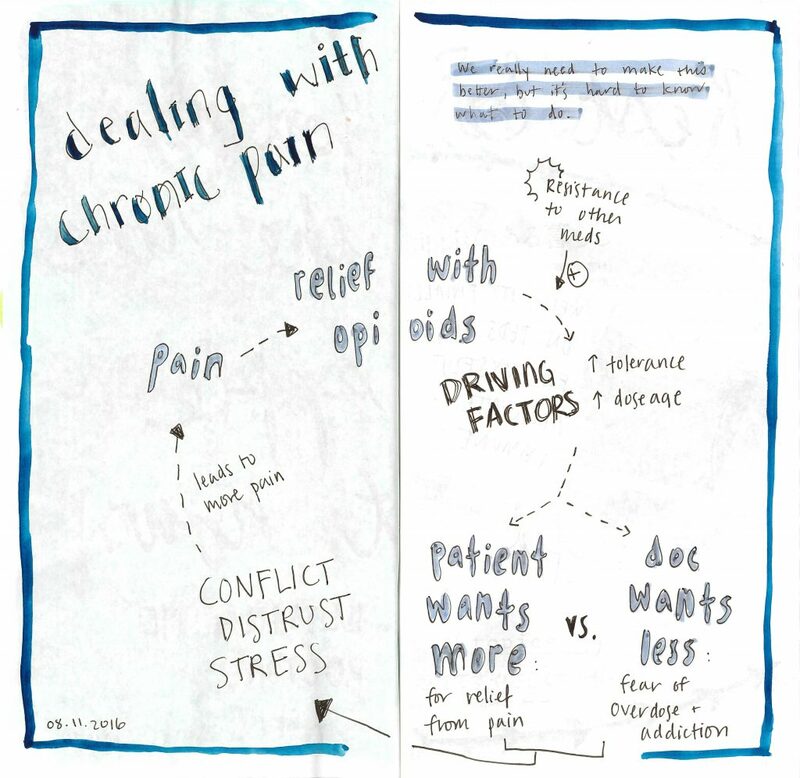 Both thoughtful and playful, this book is an ode to the positive power of creative journaling as a tool to help young physicians process the ups and downs of their years in training. 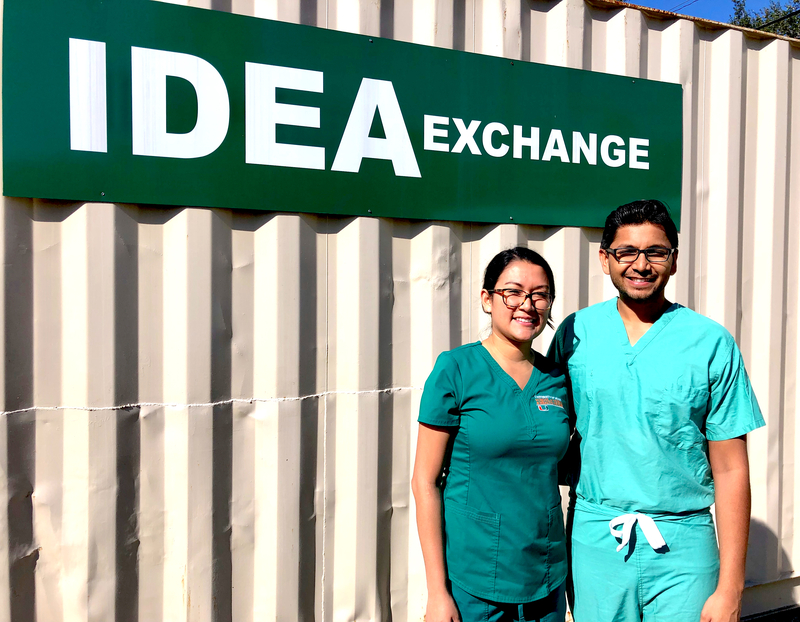 “It was so helpful to be able to process the different feelings of intern year in a way that was creative,” explained Dr. Ying, a family medicine resident physician at Kaiser Permanete in Seattle, Washington. Dr. Ying had been doing scrapbook-style journaling since 2015. Originally, she planned to use a blog to document her first year as a resident. She had a column at in-House, an online magazine for medical residents and fellows. The publisher, Ajay Major, approached her about the idea of turning the entries into a book. “I’m somebody who really needs to have a creative outlet as part of my wellness and when you have these highs and lows in intern year, it’s really easy to just shove the feelings aside or not deal with them directly,” she said. “My original inspiration was to showcase the variety and breadth of what a Family Medicine doc can do. I had meant for it to be mostly centered on patient stories. But then, as the entries progressed, there was more and more that I needed to process of my own journey as a family doc,” explained Dr. Ying. Her use of bright colors, photos, sketches and collages highlights the wonderful feelings, and lightens the sometimes painful sentiments they accompany. The emotions it highlights will be reassuring to new interns as their first year progresses and they acquire the skills and experiences necessary for physicians today. This book will also be helpful to those friends and family members who seek to support these newly minted practitioners on a daily basis. Dr. Ying is continuing to work on “Family Doc Diary” in a different format, focusing on memorable happenings and reflections. “Now that the emotional strain of intern year is gone, I want to create an account for myself to look back on over my career, and be able to remember all the parts of my job that are meaningful,” she said. 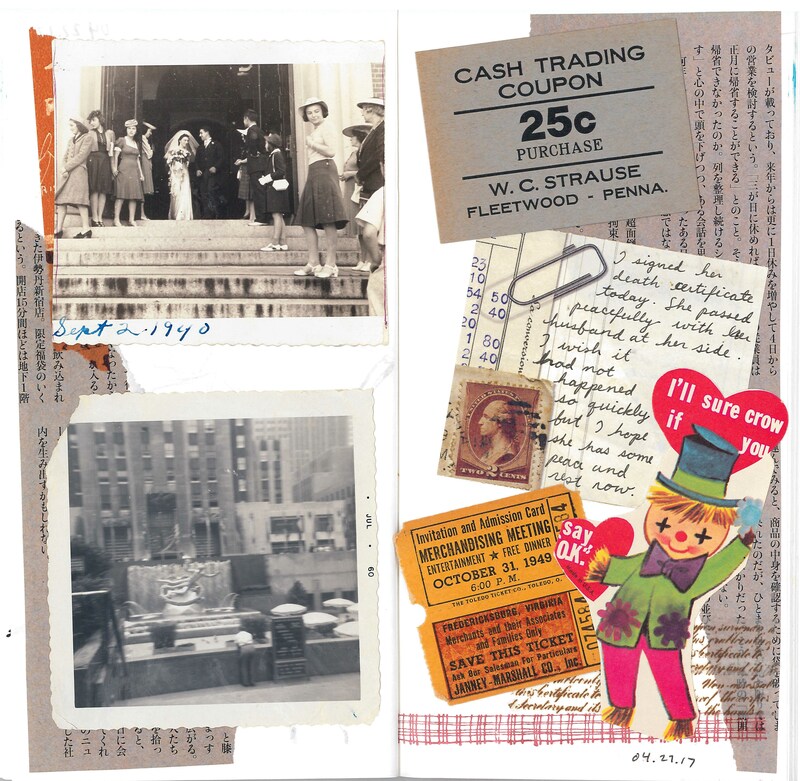 Learn more about “Family Doc Diary” here.